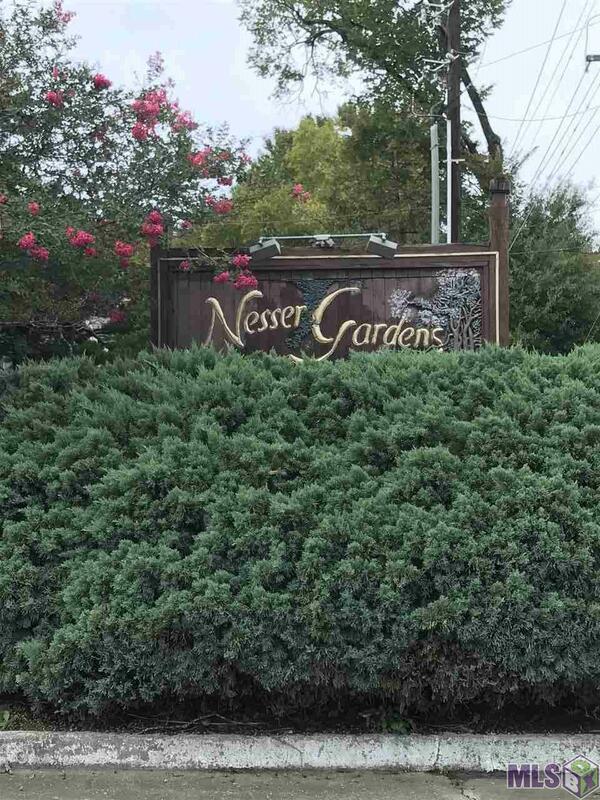 Nesser Gardens Condominiums, a gated subdivision, is located in a prime location of Baton Rouge near Jefferson and Bluebonnet. It's like living in a tree house but with a pool and clubhouse. 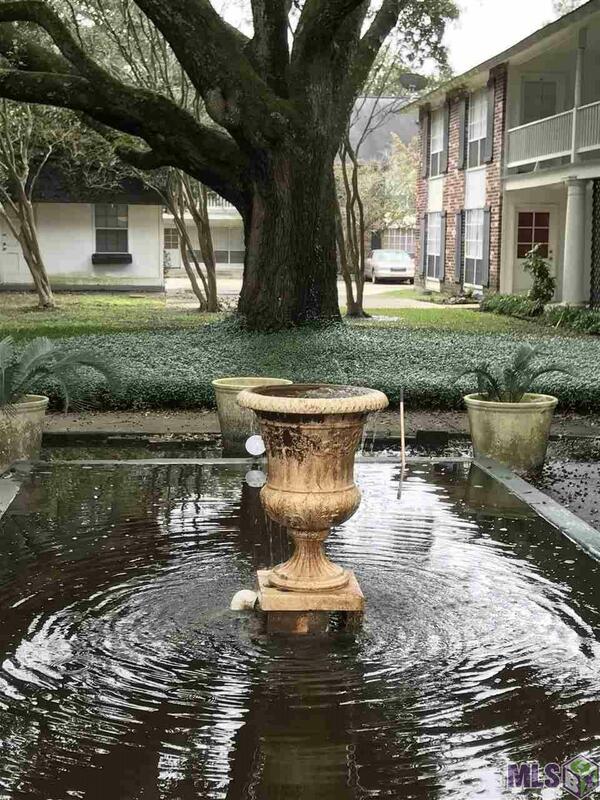 The grounds have beautiful live oak trees and this unit has a large balcony overlooking the Oaks. 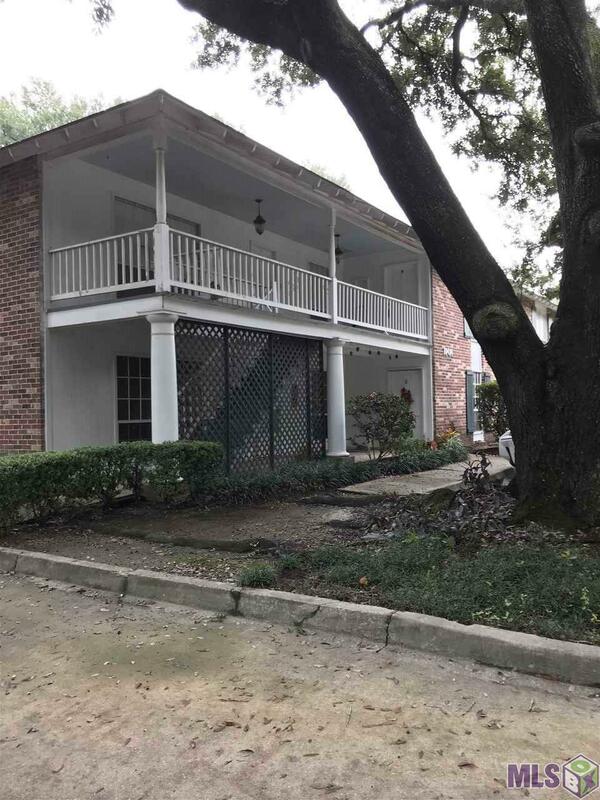 Open floor plan with lots of storage and closet space in this 3 bedroom 2 baths upstairs end unit. Kitchen has granite counter tops. All bedrooms are large with great closet space and large windows. The community is fully fenced and offers 2 pools for its residents. HOA dues are only $207/ month and cover ground keeping, maintenance, insurance, WATER, SEWER, TRASH, INTERNET, and more. 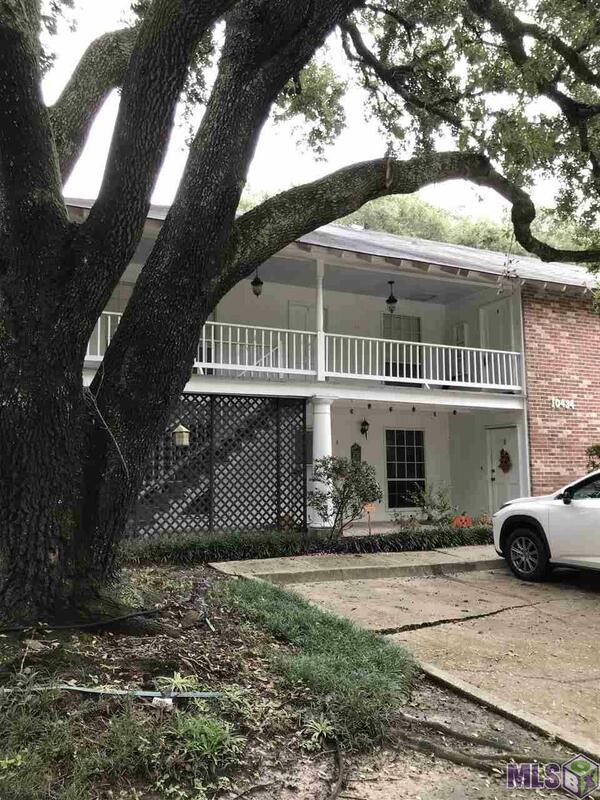 Listing provided courtesy of Goldcrest Realty Group, Llc.© 2019 Multiple Listing Service of the Greater Baton Rouge Association of REALTORS®, Inc. All rights reserved. Information Deemed Reliable but Not Guaranteed.